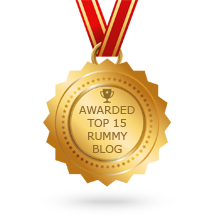 The popularity of online rummy has surpassed traditional rummy games at all levels. Rummy games are interesting, addictive, can be enjoyed with friends and family members and to top it all, it is rewarding. Owing to the increasing popularity of online rummy, many online rummy sites have sprung up in the recent past. They thoroughly entertain all the rummy enthusiasts by hosting many exciting rummy games & tournaments 24/7. Rummy websites offer variations of basic rummy so that customer doesn’t get bored by playing the same variant repeatedly. 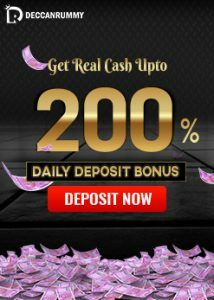 Deccan Rummy is one such website that has struck a chord with our customers, by providing them with an invigorative platform to display their rummy skills. Deccan Rummy is also known for its astonishing rummy promotions & pulsating tournaments. We always strive to exceed our customers’ expectations. Playing rummy tournaments is the best challenge for a rummy player as they go head-to-head with the best in the business. Many sites offer many rummy tournaments 24/7 for their players to enjoy. Only when you confront challenges, you will know your capabilities. 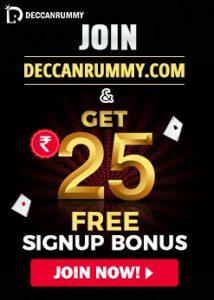 Deccan Rummy hosts multitudes of online rummy tournaments in our website. Players can choose the tournament that adjusts to their time schedule. We host lots of exciting free & cash rummy tourneys throughout the day. Our goldQuest tournament remains unparalleled and continues to be the most preferred tourney by our users. Winning a gold coin is always an enticing proposition as gold is the most precious and sought after piece of metal in India. 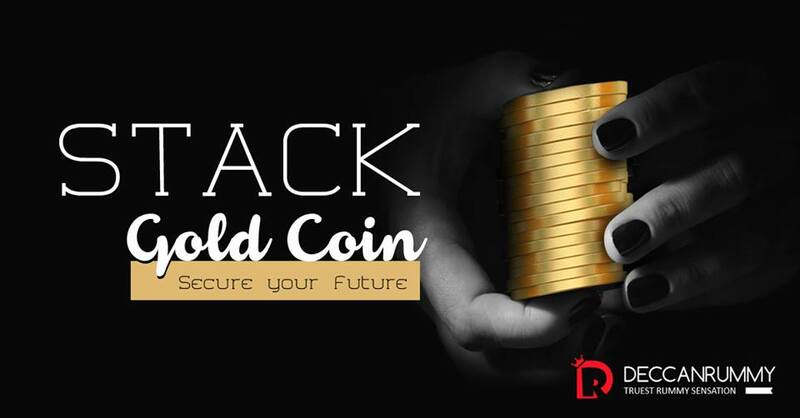 The Gold coin is one of the direct ways of investing in gold in addition to buying gold jewels. There is never a dull moment while playing this tourney as it is gripping from the start to finish. This tournament attracts players from all walks of life across India. Our goldQuest tourney is also extremely affordable. You must generate 100 loyalty points in the last 3 days in order to get an entry. In this article, we shall see some of the testimonials by goldQuest tournament winners. So what are you waiting for? Play cash games and the required loyalty points and get an entry to this tournament. Why do you want to miss a high-voltage thrilling tournament with a stunning prize?